Crossrail will provide a new way to connect people to London, forging links between communities to the east and west, and enabling this great world city to grow. The main civil engineering construction works for Crossrail are planned to complete in 2017. Fit-out of stations and testing will continue afterwards. 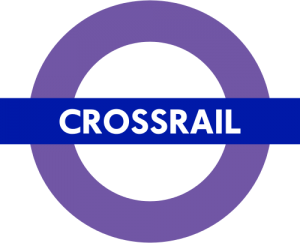 It is expected that Crossrail services will commence on the central section by late 2018 followed by a phased introduction of services along the rest of the Crossrail route over several months.